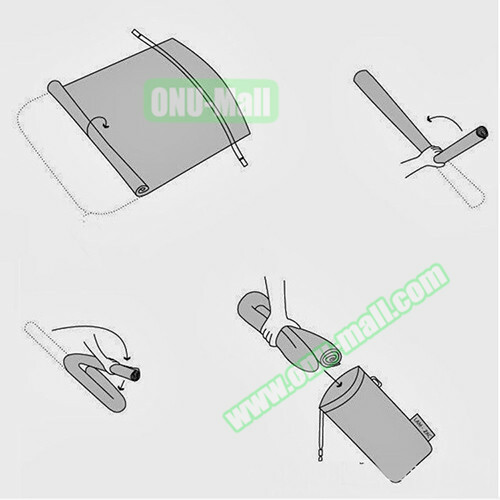 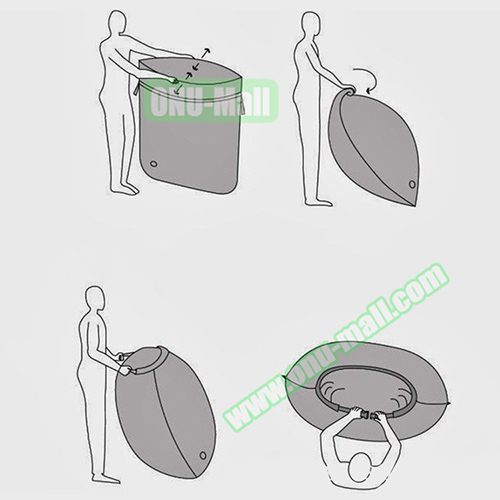 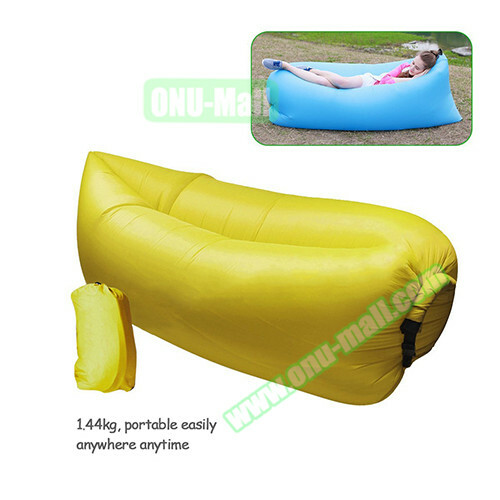 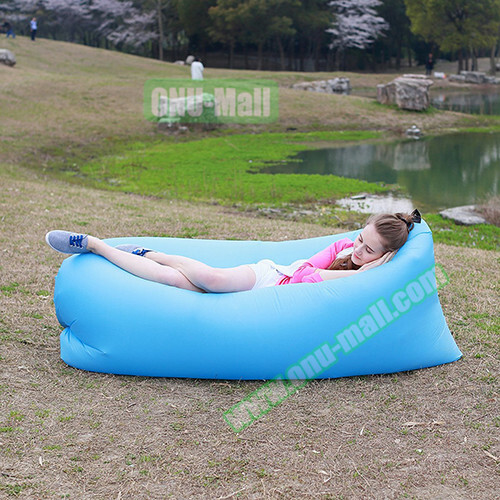 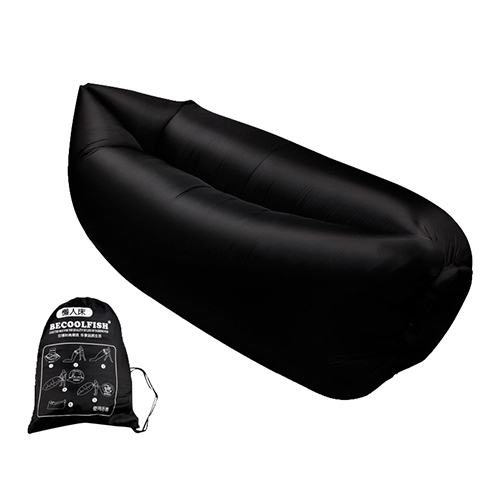 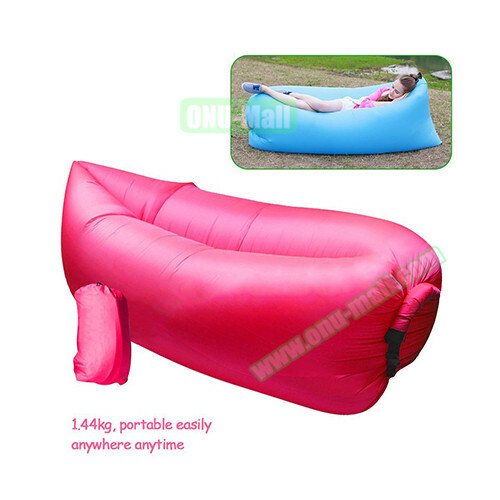 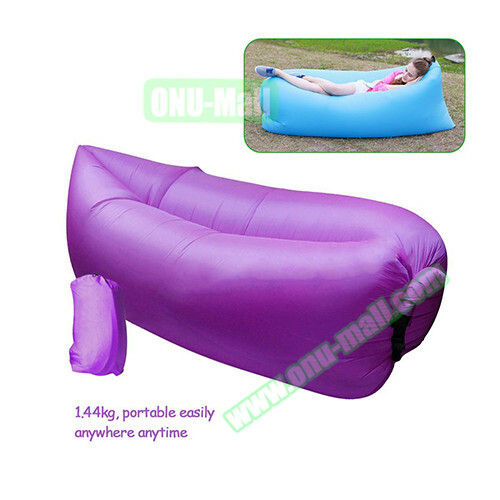 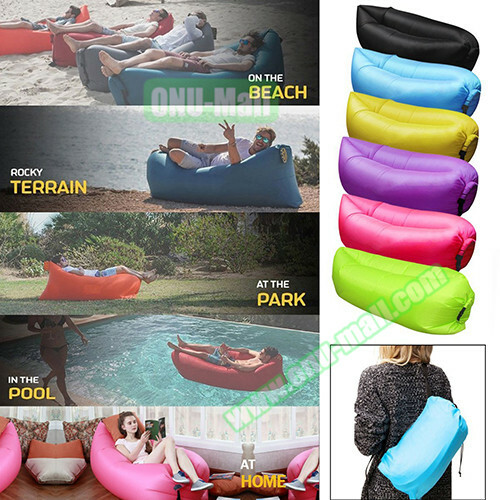 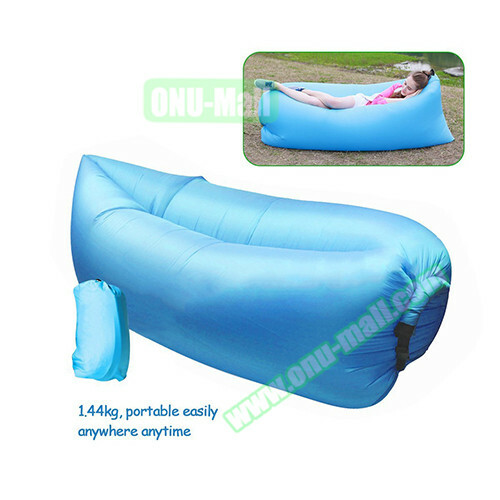 ONU MALL online store is one of the well-known manufacturers and suppliers of newest bean bag sofa, banana sleeping bag, inflatable sleeping bag, air sleeping bag, fast inflatable sleeping bag, hangout inflatable sleeping bag, hangout sleeping bag, sleeping bag sofa, sofa bed inflatable sleeping bag in China, welcome to make contact with our factory and wholesale our products. 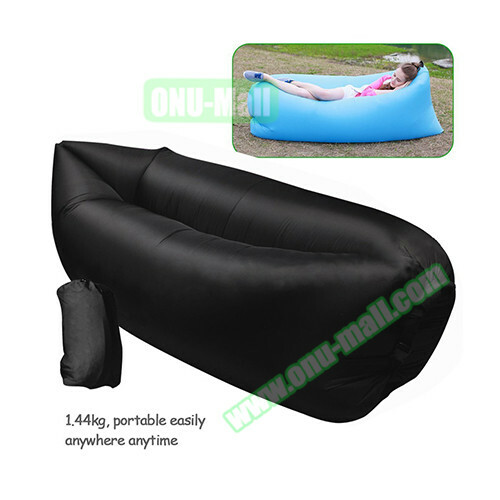 Portable Design: The biggest advantage of this product is portable design.It is only 1.34KG.You can put it in the buggy bag and it can be taken to anywhere anytime no matter for travel or leisure conveniently. 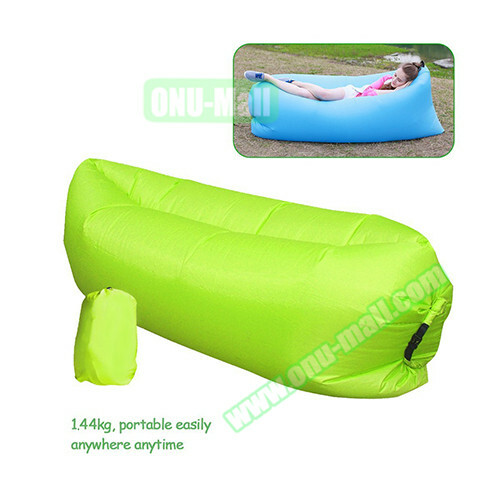 If the wind is weak,you could run 10 meters ,70% to 80% air will occupied the bag,rolling up the seal until filling air 100%,then lock Sealing strips.